Robert C. Lawton has earned numerous accolades, including “Top 100 401k Plan Adviser” from PLANADVISER and “Top 300 401k Plan Adviser” from 401k Wire. Robert C. Lawton has worked with many Fortune 500 companies. He brings Fortune 500 solutions to the small and medium plan market. Your 401k plan will be monitored by a qualified, credentialed fiduciary compliance specialist with over 30 years of experience. Lawton Retirement Plan Consultants, LLC (LRPC) is an independent 401k investment adviser that is 100% employee-owned. 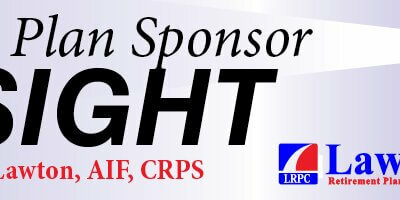 For more than 30 years Robert C. Lawton, AIF®, CRPS®, has been helping employers manage their 401k plan responsibilities. 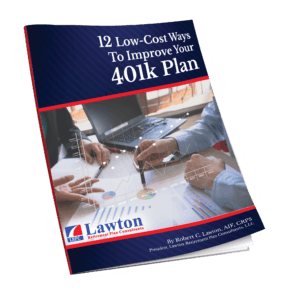 Lawton is a nationally recognized, award-winning 401k investment adviser. 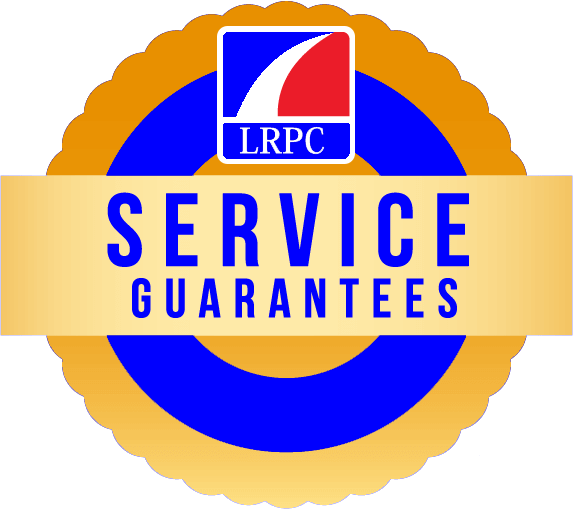 Employers trust LRPC because of the firm’s independence, objectivity, and demonstrated expertise. LRPC is a leading 401k investment adviser in Illinois and Wisconsin. Using the step-by-step approach outlined below, Lawton has been able to deliver superior results to his clients and achieve nearly 100% client retention. Benchmarking. LRPC begins by benchmarking your 401k plan relative to your peers. 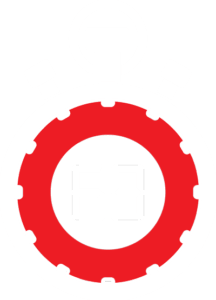 The benchmarking reports will show how your investment fees, administrative fees, investment menu, plan design, benefit level, and plan complexity compare with the marketplace. Your goals and objectives. This is where you tell LRPC what is working with your 401k plan and what you would like to improve. Analysis and recommendations. 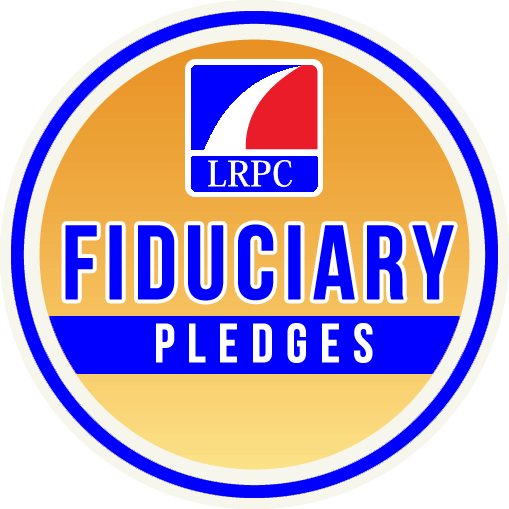 Using the information from Steps 1 and 2, LRPC analyzes your plan’s investment menu, reviews fiduciary compliance issues and evaluates overall plan design. The outcome of this step is a set of recommendations outlining how your 401k plan will be improved. Employee communication and education. In this final step, LRPC will create an employee communication plan outlining the improvements your employees will enjoy. This communication plan will include the creation of an employee education program that is fun and engaging. Share your question by clicking below and you will get an answer before the end of the day. After working with hundreds of 401k plans for more than 30 years, I have compiled a list of low-cost quick fixes that can make a big difference in your 401k plan. Click below to download the list. Fidelity study shows active management beats passive in most investment categories﻿.